Take a break during the workday to experience the traditional practice of hatha yoga. This class is open to people of all levels of practice. This class is offered Mondays, Wednesdays, and Fridays through May 10 with exception to Martin Luther King day (January 21). 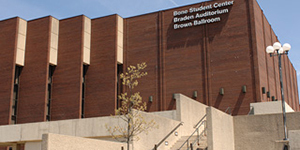 The $70 fee for ISU community includes unlimited attendance. There is a $100 fee for non-ISU community. Instructor: Tona Schenck, master’s degree, MFA, certified instructor. 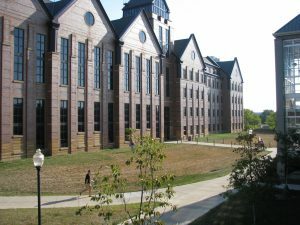 Schenck has been teaching for wellness at Illinois State since 2001. Balanced Bellies and Backs focuses on strengthening the abdominal and increasing the flexibility of the back. Lifestyle Enhancement classes are taught by certified, experienced instructors and concentrate on functional health, relaxation, and maintenance of a healthy spine throughout life. These classes may appeal to those with low back discomfort, chronic health conditions, or those who wish to reduce stress levels. There is a fee associated with participation in most classes and activities. This class focuses on the traditional practice of hatha yoga and is open to people of all levels of practice. Lifestyle Enhancement classes are taught by certified, experienced instructors and concentrate on functional health, relaxation, and maintenance of a healthy spine throughout life. These classes may appeal to those with low back discomfort, chronic health conditions, or those who wish to reduce stress levels. There is a fee associated with participation in most classes and activities. The Department of Marketing Spring Awards Banquet will be held on Thursday | April 25, 2019 at 6:00 - 9:00 pm in the Brown Ballroom, Bone Student Center on the Illinois State University campus. If you have any questions, please contact the Department of Accounting at (309) 438-7651. Navigating nutrition information and figuring out what to eat can be confusing. 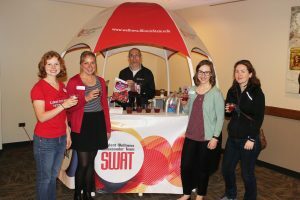 Join Campus Dining Services, Health Promotion and Wellness, and other wellness organizations to celebrate healthy eating at NutriFest on Friday, April 26, in the Bone Student Center. 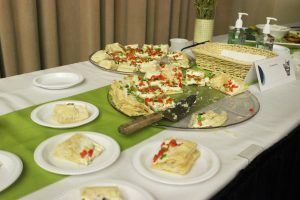 For more than five years this annual event connects attendees with helpful information while they enjoy trying new healthful foods. Celebrate healthy eating at this annual event with food samples, cooking demonstrations, and more! All faculty, staff, annuitants and guests are welcome to join us at the University Club. Find part-time job opportunities available on or near campus. Attending an upcoming career fair or planning on connecting with an employer? Then participate in one of these sessions to learn the skills you need to be successful when you meet potential employers or professional contacts. Attend this job fair for accounting majors and alums seeking a career position in accounting. 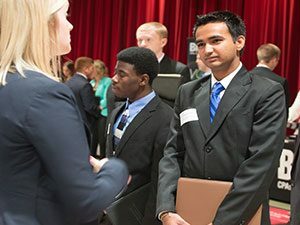 School administrators, superintendents, and other employers from the field of education connect with students and alumni in education and related fields. Meet representatives from healthcare organizations seeking to hire candidates from all majors for full-time employment or externship/internship experiences.